It’s all about perspective, isn’t it? If you expect that this is going to be really hard and that there will be a hundred interruptions and things that need your attention, then that is what you will find. However, if you just shift your focus a little and appreciate, think,“I have a plan, someone has done the hard work to figure it out, all I have to do is take this baby step,” your attitude changes your behaviour. You can do five minutes here, come back after that interruption and do 10 minutes, and over the day you look back and it will be done. Look around and be grateful for having a house with enough room that you can stand up and do your Meridian tracing. Be grateful you have a computer or an iPad to read on, or a book in your hands. Think of this as a recipe for the rest of your life. The more times you make the same recipe, the easier it gets, until you don’t even need the book, you just do it. Your expectation can be useful. You expect that the recipe is going to work, and it helps you trust the process and do all the steps. That positive expectation is really an appreciation of the work that has gone into the recipe you are following. Our expectations can get us into a lot of trouble, or our appreciation can get us a lot of peace and cooperation. 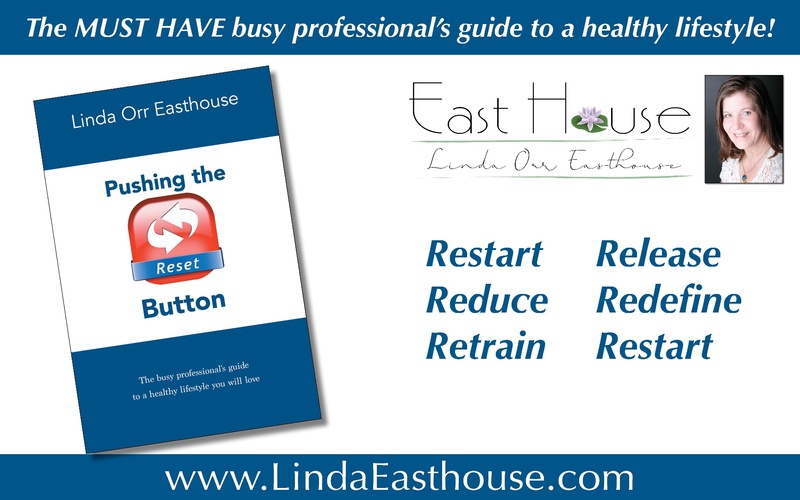 An excerpt from Pushing the Reset Button, Linda’s best seller.